Solana is using Smore newsletters to spread the word online. 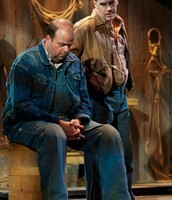 Lennie believes that one day him and George will get a farm. Where they can live together, have animals, grow their own crops and feel safe. At the end of the story George told Lennie to image the place, and that he will be there. 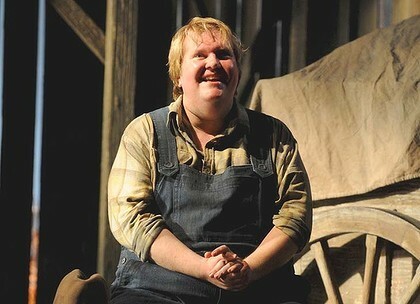 George killed Lennie because it thought it was for the best and before the others found him. He depends on George who is practically his guardian. Lennie thinks the world of him. He loves petting small things such as animal, this is Lennie and his pup that George gave him. Lennie has a mental disability. He has a mind of a child and acts like one as well. Lennie's greatest feeling of security comes from petting soft things. Petting soft things helps Lennie feel safe. 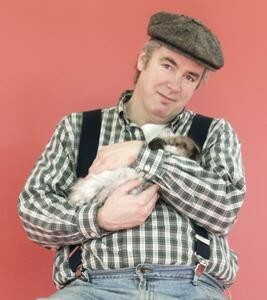 When he pets dead mice, Lennie does it to feel safe. 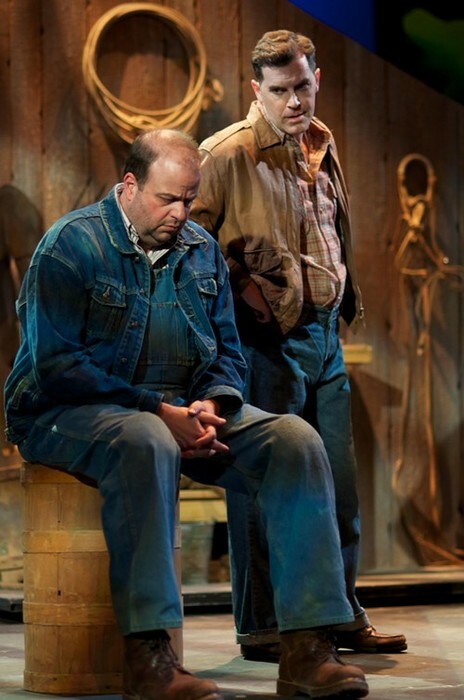 Lennie sees nothing wrong in his actions. When they have their farm, as George tells him at the end, Lennie will not need to be scared of bad things any more, and he can tend the rabbits and pet them. He would always count on George thats why i picked this song.